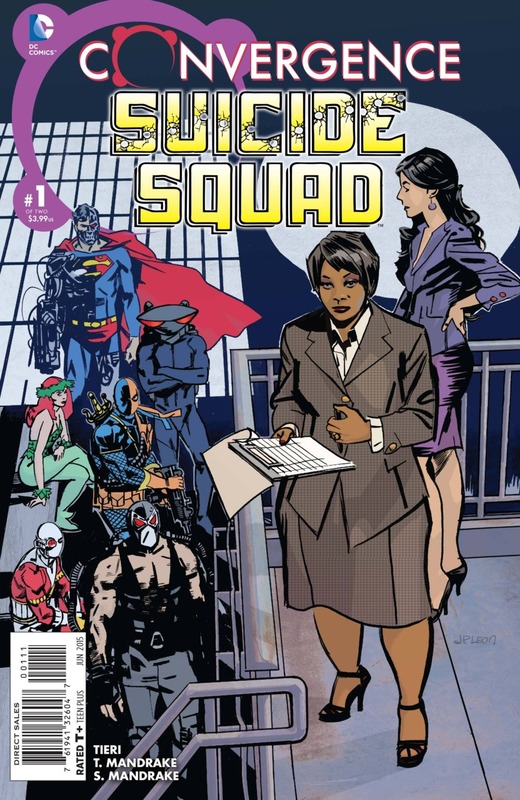 Here is our third month of Special Coverages.... Two months ago, we talked about Convergence and The Suicide Squad tie in. Last month we had our special Conway Corner Crossover episode.... NOW, the second part of the Convergence crossover! 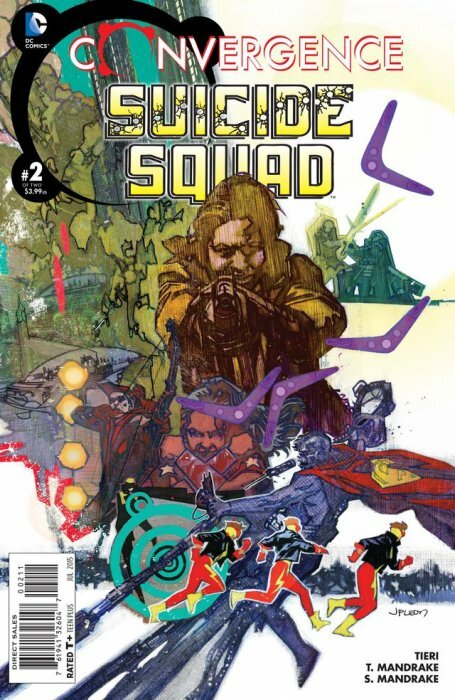 The Suicide Squad battles the Kingdom Come Earthers for the sake of their worlds. One team survives only to be betrayed TWICE. One Squadmate makes the ultimate sacrifice to save their world. And we find out the answer to Head's burning question... Why is Digger bald? Join us to get all of the answers! Also be sure to join us this at Head Speaks for our 1 year anniversary episode. Then next month come back and listen as Task Force X celebrates 1 year of Headcasting with our 12th episode, with a very special, irresponsible, irrational, and irredeemable guest host!